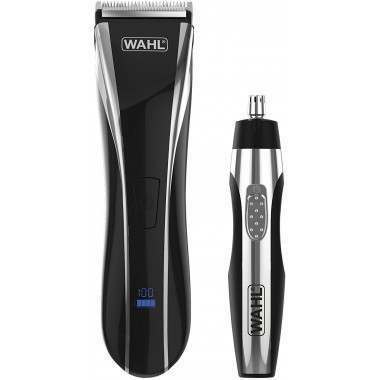 Spotlight Ear / Nose Trimmer - Battery operated Spotlight trimmer is ideal for removing unwanted ear and nose hair, with hygienic rinse clean blades there is no issue issuing the trimmer for both. 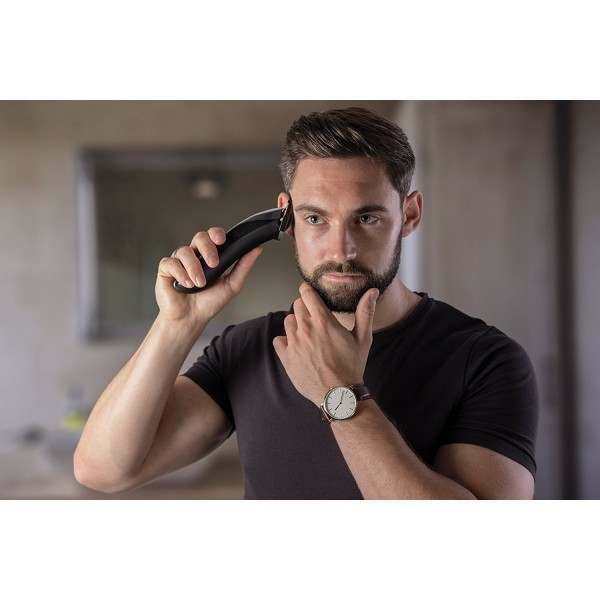 The Spotlight trimmer has brushed chrome and soft touch housing for comfortable handling with a whisper quiet motor and features an integrated mini-spotlight allowing you to never miss a hair. 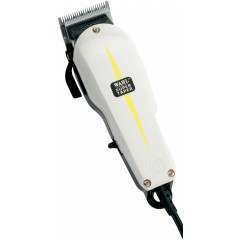 The spotlight trimmer can be used wet or dry for use in the shower. 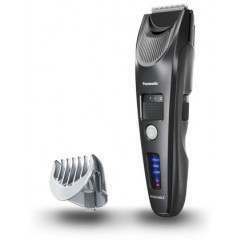 An Impressive 100 minute cordless run time, from a charge time of just 180 minutes. 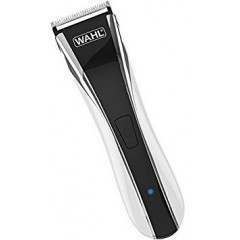 The one minute quick charge on the Wahl Lithium Ultimate Clipper means that you will always look your best. Being able to charge in one minute gives you three minutes run time, enough run time to complete your look. The intelligent LCD display makes it easy to see when your battery is running low or when it is fully charged and ready to go. 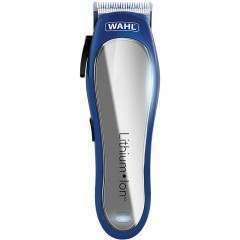 The lithium Ultimate Clipper can be used with or without the cord, offering the freedom of movement with an impressive 100 minutes cordless run time, or with the cord when the charge is low. 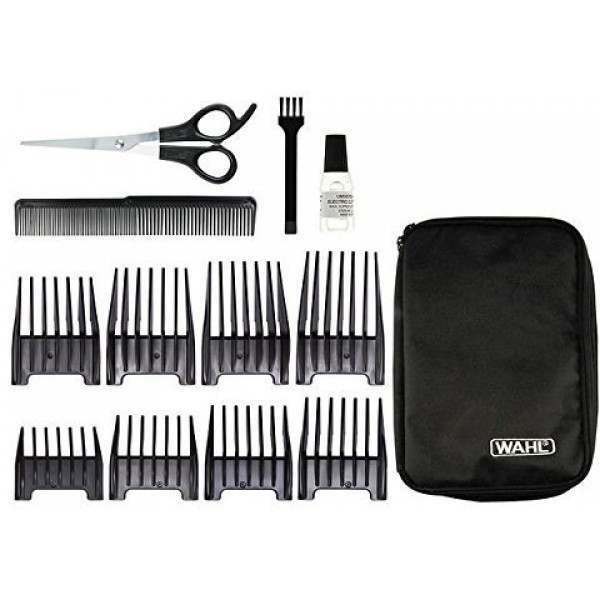 Includes eight attachment combs providing cutting lengths from 3 to 25 mm, and blade cutting length of 0.8 mm offering cutting length options for all of your styles. 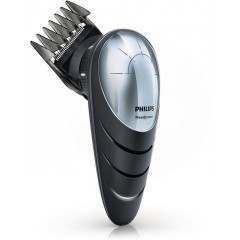 100-240 variable worldwide voltage, so you can maintain your look wherever you are in the world. 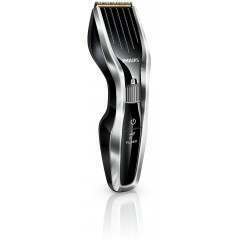 Define your style with the Lithium Ultimate LCD Haircutting Kit. This cord / cordless lithium Ultimate LCD clipper can be used with or without the cord, offering the freedom of movement with an impressive 100 minutes cordless run time, or with the cord when the charge is low. The intelligent LCD display makes it easy to see when your battery is running low or when it is fully charged and ready to go. Ergonomically designed and lightweight, you get complete control and comfort ensuring ease of use along with a stylish design. 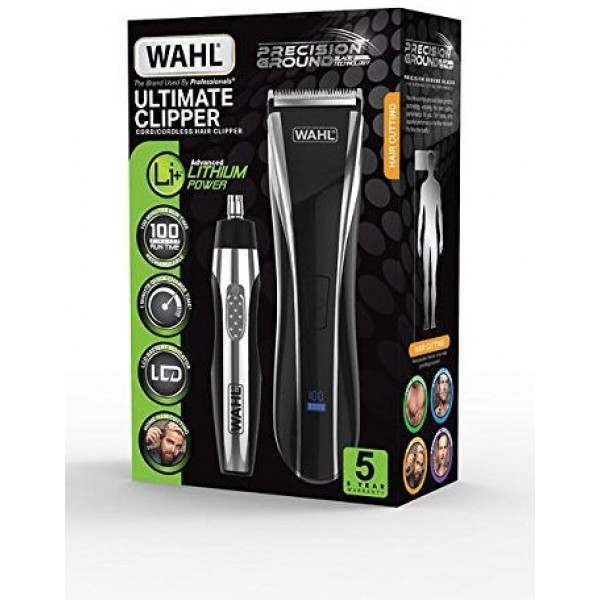 The Lithium Ultimate Clipper kit comes with a handy battery operated ear /nose trimmer, ideal for removing unwanted ear and nose hair and features an integrated mini-spotlight allowing you to never miss a hair. 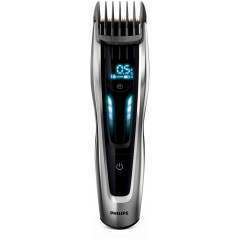 Lithium Ion technology boasts double the power and up to twice the run time of standard rechargeable clippers, plus a considerably reduced charging time. Meaning you won't have to charge as often or for as long. This technology also has a longer life span than standard rechargeable batteries and virtually no loss of charge whilst not in use, which ensures that it will always be charged and ready to go when you need it. Absolutely great service. Product broke down in 10 months. Returned product by freepost. Received refund without any issues. Bought more expensive product from them as they deserved my money. Delivery was fast but not good at all the button is hard to push to turn on and off you need to press few times to turn on its not solid feels like broke !! 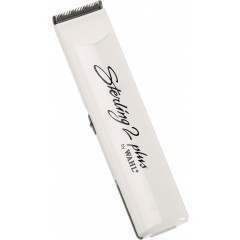 I couldn't do any sharp trims with it usually when i use clippers without any % free hand it cleans the area completely but these clippers has left a shadow of hair on the skin!! I was dissapointed i had to use them on 2 people because of work even though I thought they're not good too cheap for the price !